This Summer, we enjoyed a fabulous long weekend in New York. I’ve shared most of the trip with you over the past few weeks, but I still have a few more delights left to share today! We spent the last evening of our visit at the charming boutique Library Hotel. This gem is located – as its name implies – just down from the New York Public Library's Main Branch. 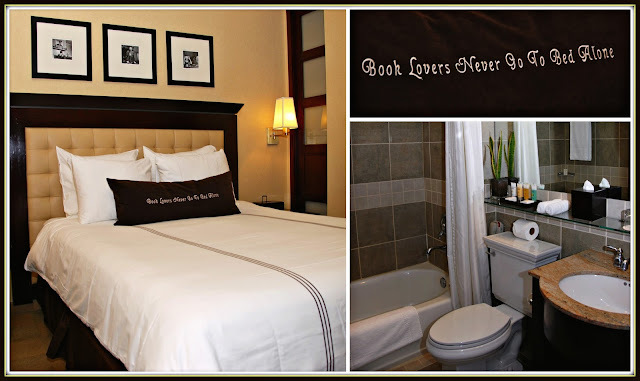 This hotel is the perfect hotel for bibliophiles. Everywhere you look, you’ll find fun library- and book-themed décor! 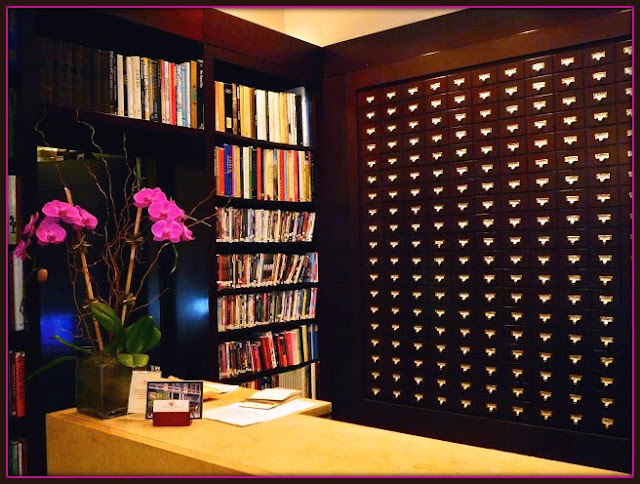 When you enter the lobby area, you find bookshelves and old-school library Dewey decimal card files. The theme continues to the main floors – each of which is named after a specific literary genre. Room numbers follow the Dewey decimal system – complete with corresponding books inside each room for reading. Our room featured a Queen bed and a soothing color scheme. It was a cozy and relaxing home base to escape the hustle and bustle of the city. The room also featured a marble bathroom with a nice tub for soaking. Like all hotels in the Library Hotel Collection, The Library offers guests complimentary WiFi connectivity. For another fun decorating touch, check out the cheeky embroidered pillow that was on our bed! 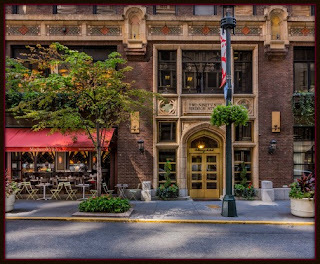 We’ve stayed at all four New York properties in the Library Hotel Collection, and we’ve been very impressed by their excellent customer service, casual-elegant atmosphere, and amazing guest amenities. Apparently, we’re not their only fans! 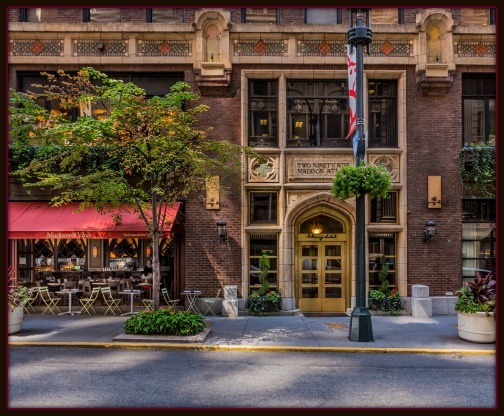 The Library Hotel Collection was recently named the #1 Luxury Hotel Brand in the world for 2016. 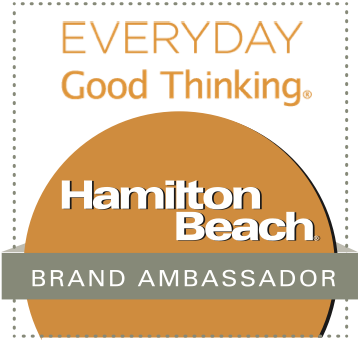 They earned an impressive 96.1% score in the Guest Rating Index (GRI) based on 2.7 million guest reviews in 2015. We dropped our bags for storage with the friendly front desk staff at The Library's check-in counter before heading out for a day of fun! 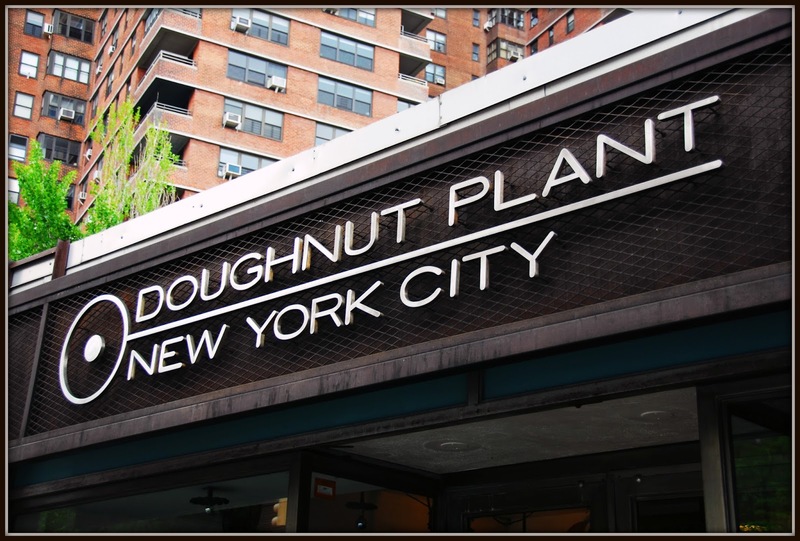 Every time we come to New York, a stop at The Doughnut Plant for amazing artisan doughnuts and chai tea is a definite must. 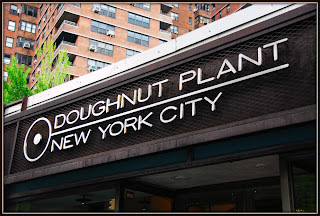 We made our way to the Lower East Side and made a beeline for Doughnut Plant's original location. 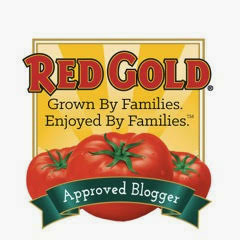 We love enjoying our favorite flavors…and trying special seasonal flavors too! This time, our doughnut sampler included Peanut Butter & Jelly, Coconut Cream, Chocolate Blackout Cake, a Chocolate Hazelnut Doughseed, Tres Leche Cake (our personal fave!! ), and a Creme Brulee Doughseed. 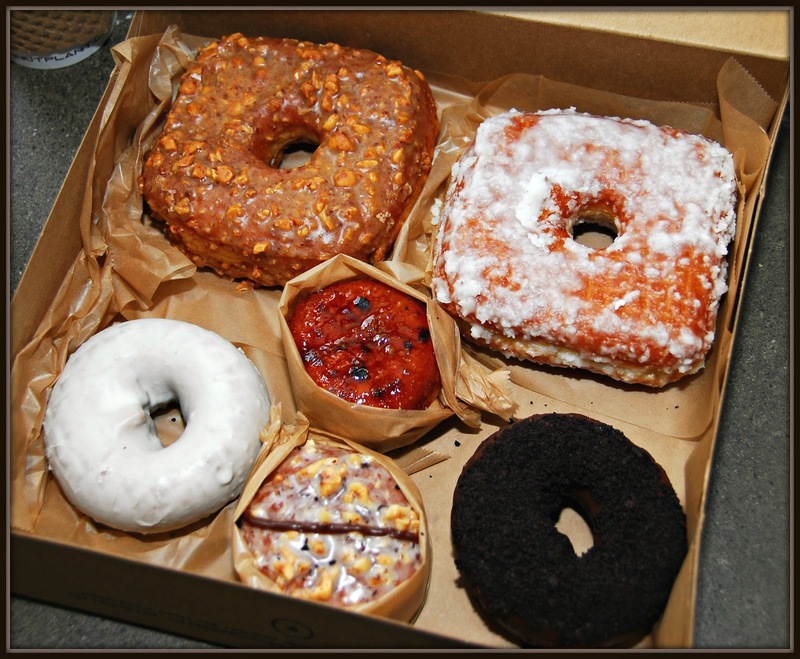 The square shape of their filled doughnuts ensures you get a taste of filling with every bite. Take a look...and get ready to drool! My cousin Michael lives in New York, so he and his little girl met up with us for a mid-morning foodie adventure. 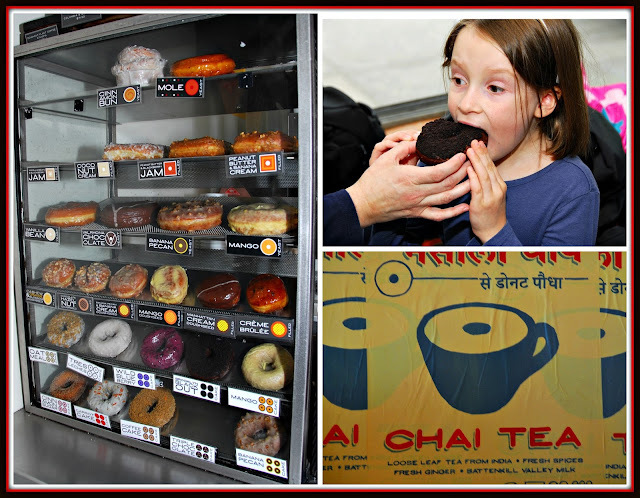 The only thing better than a breakfast of Doughnut Plant doughnuts and steaming hot chai tea is sharing the experience with family you don't get to see very often! After stuffing ourselves with doughnuts and chai tea, we decided to make the short 10-minute walk to Vanessa’s Dumpling House in nearby Chinatown. We love going to Vanessa’s, because you can get a ton of delicious, authentic Asian food for not very much money. Vanessa's is actually one of our best tips for stretching our food budget when visiting New York! We spent just over $10 and enjoyed generous portions of Fried Pork & Chive Dumplings (four dumplings cost just $1.50! 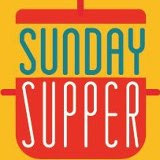 ), Steamed Dumplings, Pork Buns, and a Sesame Pancake. Score! My cousin ordered the Boiled Dumplings with Spicy Sauce -- less than $5 for the entire bowl! By the way...Vanessa's is very popular, and they only have a few tables. Be prepared to wait for a table...or eat standing up. 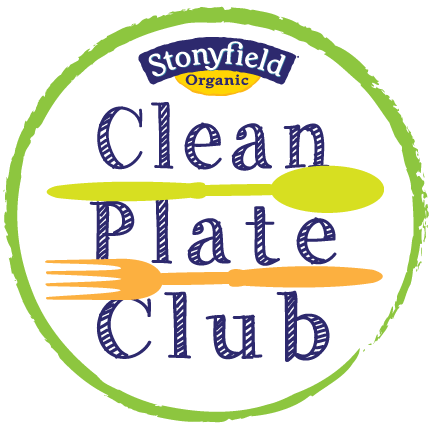 This strategy worked well for us: two of us stood in line, ordered, and paid for the food while the other focused on locating an open table. After our yummy dumpling lunch at Vanessa’s, we bid my cousins goodbye and headed uptown to spend the afternoon visiting the fun and popular SNL: The Exhibition. We’re huge SNL fans way back to our childhoods during the inaugural season in 1975, so this was high on our list of must-do attractions for our trip. 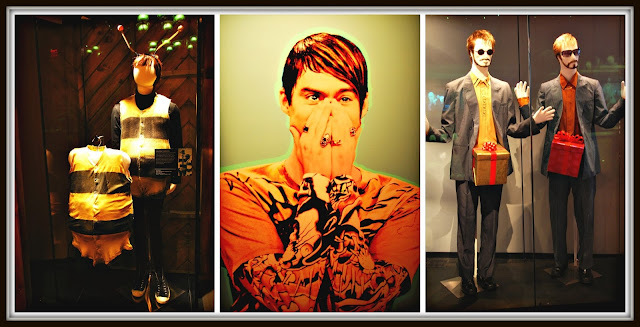 This is an official SNL exhibit, so everything we saw was the real deal! The exhibit starts with some historical background about the creation of the show. Then, you walk through the exhibit as it takes you through the typical SNL production week -- including a replica of the set and control room. It takes a couple of hours to see entire exhibit -- and there's a fun surprise literally around every corner! 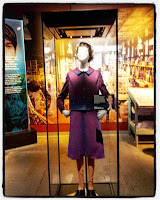 Along the way, we saw tons of authentic SNL sets and costumes from iconic skits through the past 41 years. Some of our personal favorites were Stefon and John Belushi's Killer Bee costume. 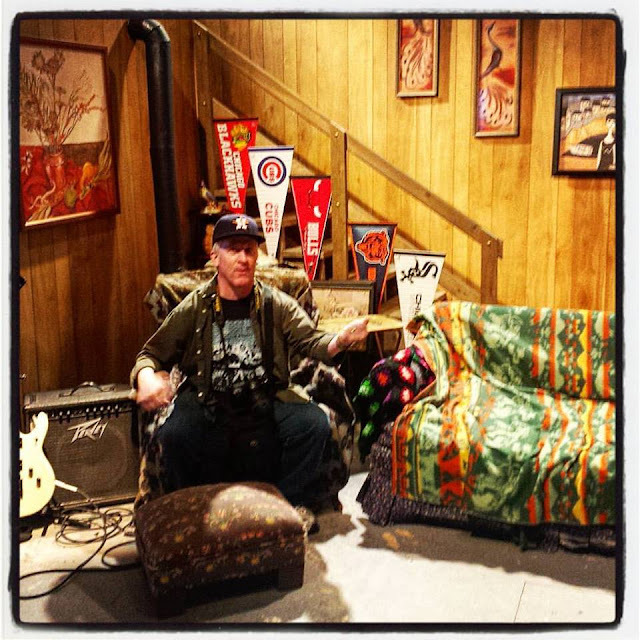 Michael even sat down for a quick photo op in the actual Wayne’s World basement set. Excellent! When I say that the costumes displayed in this exhibit are authentic costumes worn by cast members for the show, I mean exactly that. They’re not re-creations. 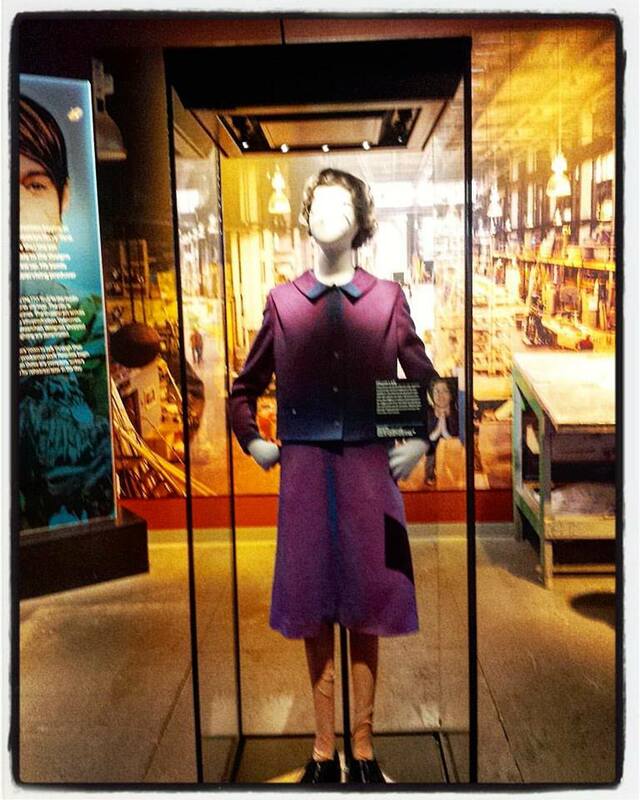 We were told that when Dana Carvey made a cameo to reprise his Church Lady character last season, SNL staff came to the exhibit to “borrow” the iconic costume for the skit. To say that we thoroughly enjoyed SNL: The Exhibition is an understatement. 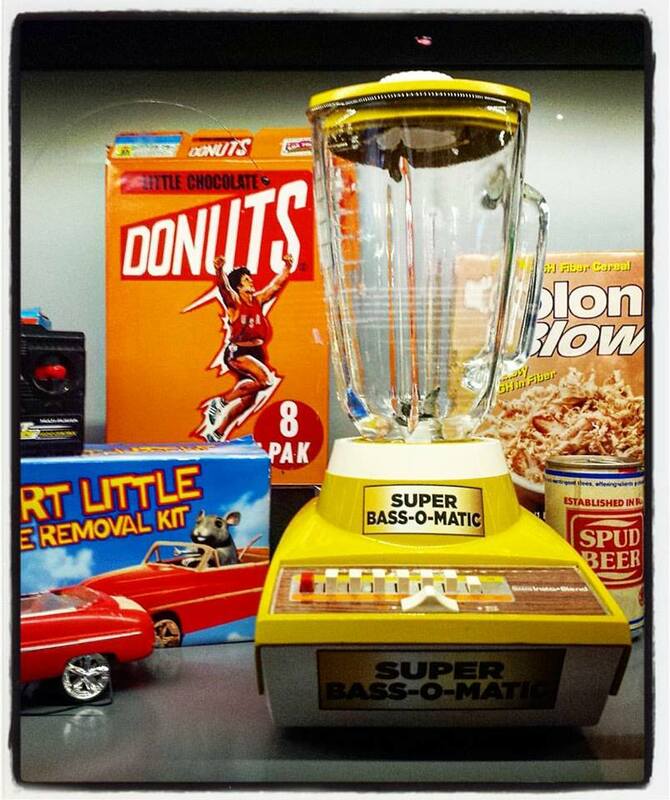 It was like a museum dedicated to SNL's 40-plus-year history! We laughed and laughed the entire time. We especially enjoyed seeing a large display case that contained props used in some of the show's commercial parodies over the years. Do any of these props look familiar to you?!?!? While SNL: The Exhibition ended its New York run this Summer, I have good news! We were told that the exhibit is relocating to Las Vegas as a permanent exhibit in the near future. That’s great news for SNL fans! By then, it was late afternoon, so we walked back to our home base at the Library Hotel and relaxed for a bit. After enjoying dinner at a nearby restaurant, we enjoyed a leisurely walk back to The Library as the city lights twinkled around us. After a busy day, we slept great in our room's comfy Queen bed. The next morning, we made our way to the Reading Room for the Library Hotel’s complimentary continental breakfast – which is included in the room rate. It’s so convenient to jump in the elevator and quickly grab breakfast. 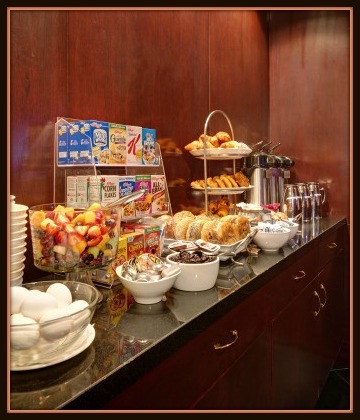 The included continental breakfast buffet features pastries, fresh fruit, cereal and oatmeal, yogurt, boiled eggs, fruit juice, tea, and coffee. It was the perfect way to start our last day exploring the city! 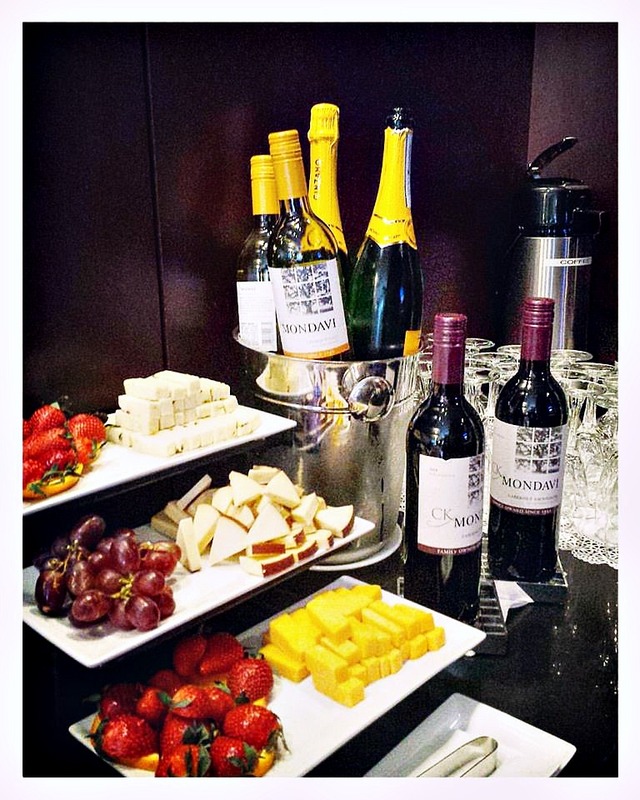 In addition to the complimentary continental breakfast, The Library also provides its guests tea and cookies in the afternoon and wine and cheese in the early evening. It’s little touches like this that make certain hotels stand apart from the crowd. The Library Hotel Collection definitely has offering the little touches down to an art form! To book a room at The Library...or any of the other amazing boutique hotels in the Library Hotel Collection...be sure to visit their reservation page. 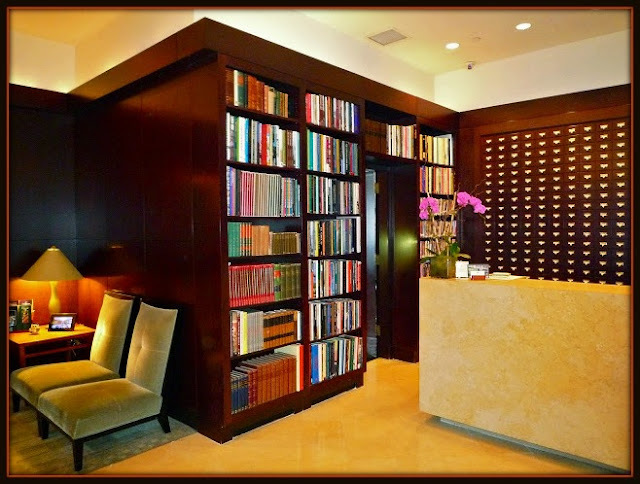 We have stayed at every Library Hotel Collection property in New York, and we have loved every one of them! Disclosure: The Library Hotel Collection provided a complimentary one-night stay at The Library Hotel to facilitate this post. Our visits to The Doughnut Plant, Davio’s, and SNL: The Exhibit were also provided to facilitate inclusion in this article. All opinions expressed are solely mine, and all photographs are copyrighted by Michael K. Garcia. They may not be copied or otherwise used without prior consent.